Many students seem to have a difficult time locating even the most basic parts of speech like the Subject Noun and Verb. If they’ve had little to no grammar instruction in grades 1-8, it’s no surprise. With that being said, there is a curriculum that can completely turn a grammar deficit around. It’s Shurley English. Shurley English teaches students about the parts of speech and then uses a very unique and effective strategy called the Question and Answer Flow (Q&A Flow) to help students label and classify the role each word plays in a sentence. Shurley English teachers are given a very specific script to follow to help students learn the Q& A Flow. Once learned, labeling the parts of speech becomes pretty simple and fun! The Q&A Flow helps students master sentence analysis. As they learn the order of operations, which locates the core parts of the sentence first, other descriptive words in the sentence fall into place. Repetition of the Q&A Flow allows the brain to make logical sense of how each and every word works together to make a complete thought. Once students have a solid understanding of how words work together to build sentences, it is easier for them to identify parts of speech outside of the Shurley English curriculum. Have you ever asked your students to use a newspaper or magazine to highlight adjectives or adverbs? You may have had the same results as me. I tried this with 3rd-5th graders, and I admit the results were underwhelming… A more effective and interactive way to help your students practice this same skill is to have a little fun with a Mad Libs! Mad Libs can easily be turned into a game or into a story-writing activity in your classroom. 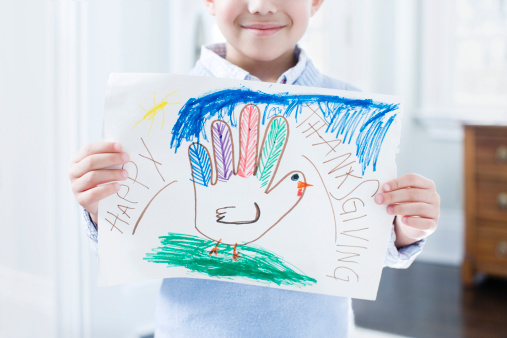 Take a look at this free holiday printable I found online. It can be used in your classroom by following a few easy steps! On the board, list the number of nouns, verbs, adjectives, adverbs, etc. that are needed to complete the paragraph. Have students find the appropriate words to go with each part of speech. 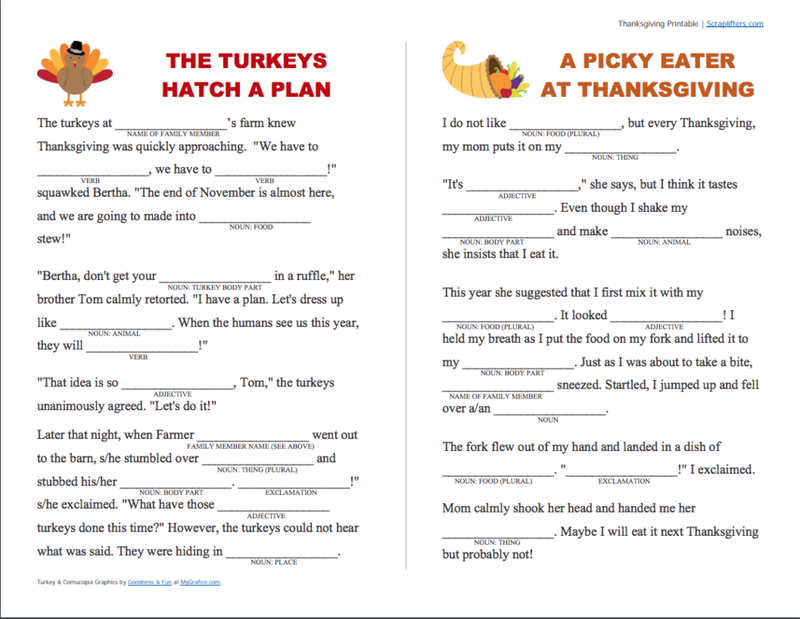 Then, hand out the fill-in-the-blank Mad Lib worksheet, and have your students transfer their words to the paragraph. With a partner or small group, have your students share their creative and maybe even silly Mad Lib paragraph! a) Have students create their own paragraph about the holidays. b) Then, ask them to erase specific parts of speech throughout the paragraph and draw a line to replace the empty space. c) Ask them to label the line with the part of speech that is now needed to fill in the blank. d) Next, have students swap papers with a partner and fill in the blanks. e) Finally, have students read their paragraphs to each other. I encourage you to try this fun activity in your classroom. It’s a sure way to add a little spice to your holiday lessons!